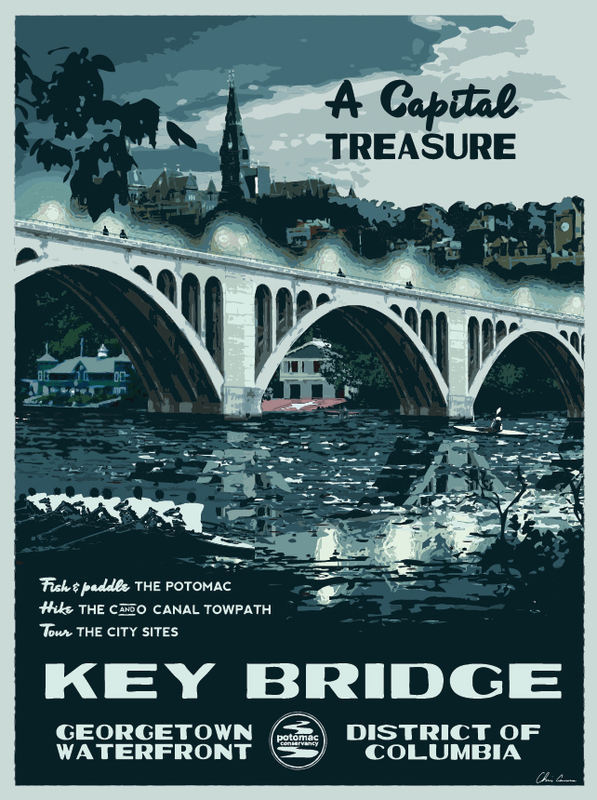 D.C. Outside has created some gorgeous vintage art deco styled posters advertising tourist spots in and around the D.C. area. 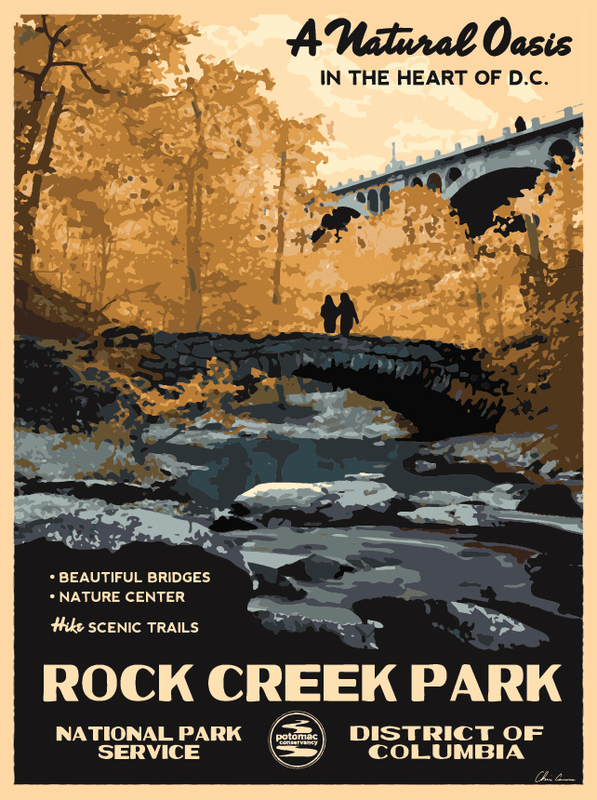 Seeing how much time I spend there either for exercise or as a shortcut to the Zoo or Cleveland Park, Rock Creek Park is definitely my favorite. 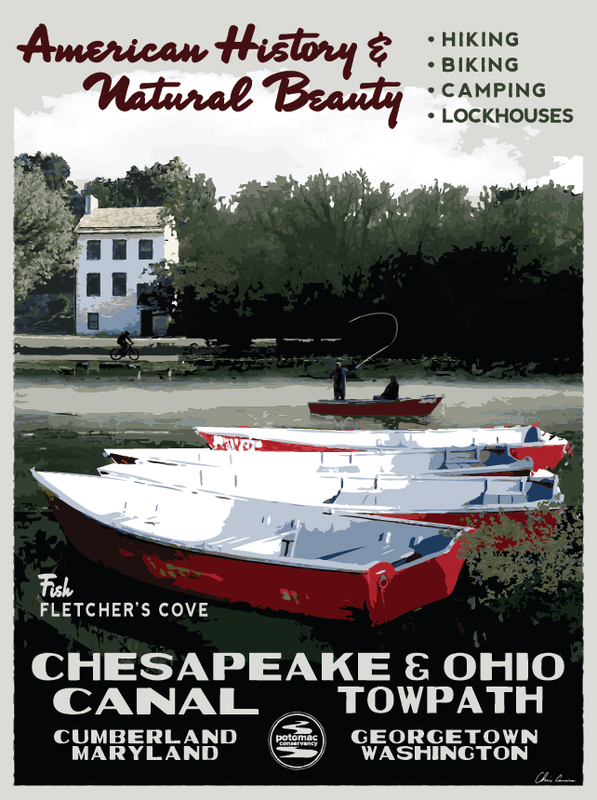 Proceeds from each sale go to benefit the Potomac Conservancy. Potomac Conservancy is the Washington region’s leading clean water advocate, fighting to ensure the Potomac River boasts clean drinking water, healthy lands, and connected communities. 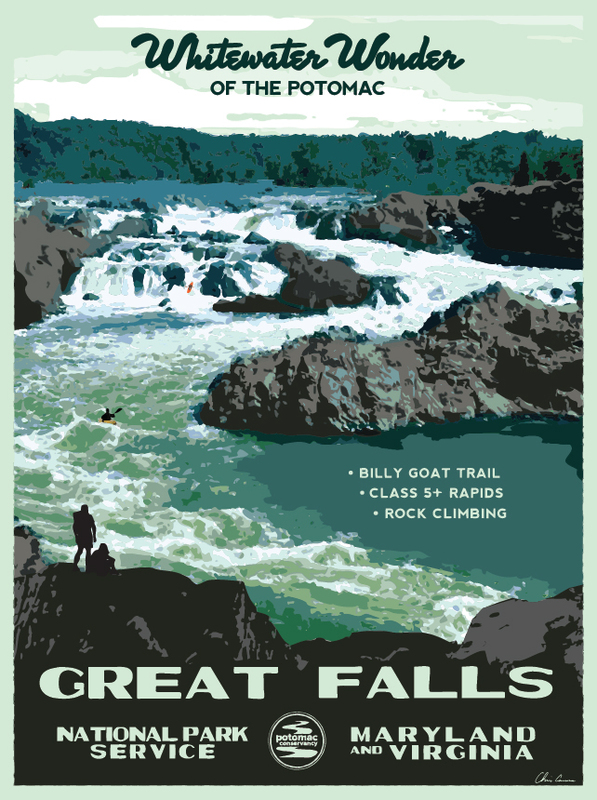 PC combines the grassroots power of 17,000 members and online activists with local land conservation and policy initiatives to strengthen the Voice of the Nation’s River. Whether you’re looking to lend a touch of hometown design to your own place or give a D.C.-themed gift, they’re currently offering prints, posters, note cards and of course… pint glasses! Tom DeLay the horned one? But Central Park is HUGE! You can really hide a body there. I feel like our Congressmen must have intern-hiding-envy.